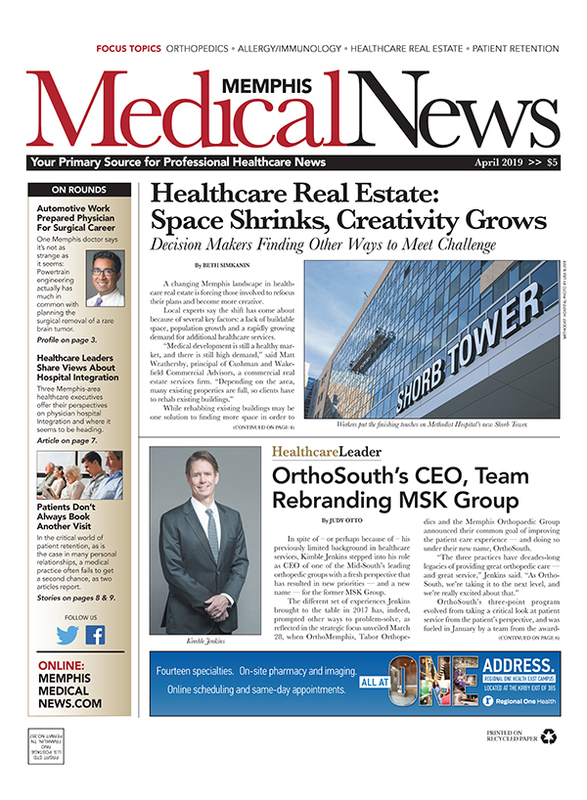 At the March meeting of the Mid-South MGMA, three healthcare leaders discussed Physician Hospital Integration. The discussion was moderated by Bill Breen, West Tennessee Healthcare's Dr. Bob Pryor and Baptist Memphis' Dana Dye rounding out the panel. Some of the highlights follow. At the basis of any endeavor is the value it has to the organization as well as to those involved. Physician integration has had to react to the healthcare climate and move toward value for the patient. 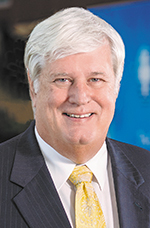 During his time at Baylor-Scott & White Health, West Tennessee's CMO, Dr. Bob Pryor noticed a lack of trust between boards even though they were partners and employees. This was caused by a lack of understanding each other's role. 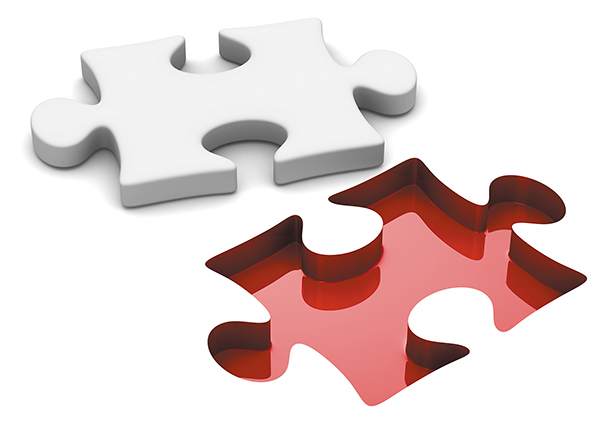 In order for the partnerships to move forward, physicians and administration had to be held equally accountable in terms of things such as quality, safety, delivery, cost of care and morale of providers and patients. As these partnerships move forward, he found that it was better to have doctors who were accountable; not just there for advice. 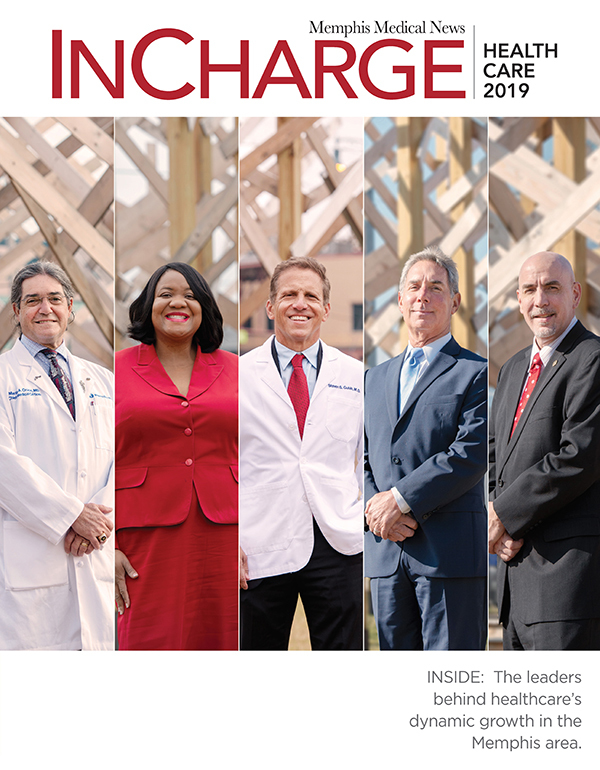 Baptist Memphis CEO, Dana Dye, said she has witnessed integration's rapid progression as it moved across the country and says healthcare leaders need to be poised to move into that change. "It is no longer about just having a relationship with the doctor - you have to have partnerships. And those can come in a multitude of ways, from joint ventures to foundation models," she said. "We as administrators think we know what should happen in the c-suite and physicians think they do as well. We have to come to the table to figure it out together with the understanding that all are equal partners." Throughout the process of integration there are lessons to be learned. Dye says an important one is that you cannot rely on a contractual relationship, it is more about the partnership. 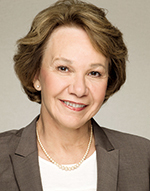 "Just joining forces does not necessarily equate to profitability," she said. "You have to look at it as a whole and be willing to take risks when needed while eliminating the ones that do not work in favor of the whole." One lesson Pryor, shared was that you cannot rely on the contract to put things on auto pilot. He said Relative Value Units (RVU's), quality bonuses and salaries can blur the reason you are paying someone. "If you pay by paycheck, the people are become employees and you will then have to hold them accountable as to how well they are producing the outcomes you want. Quality bonuses can also be problematic because if a physician is making $1.2 million, what value does a $5,000 bonus really mean to them?" he said. 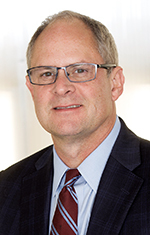 "When Scott-White moved away from paying based on RVU's to salaries, it gave the physician the ability to manage the budget and be accountable for it. For instance, when dealing with downstream revenue and who should benefit from it is easier when the physicians involved understand that revenue comes with expenses that have to be factored in and managed." Dye believes complete transparency at every level is critical. "Good relationships require that we listen to physicians and hear them correctly as well as consider how we each look at and interpret data," she said. "They have to understand the world they operate in as well as that of administration and see things from both sides of the table. Transparency can make that possible." Dye responded to the question whether integration has improved the patient experience, saying it is about value and what that is to the patient and their family. "People have so many out-of-pocket healthcare expenses that it takes partners who are committed to reducing waste and costs," she said. "EMR's have changed the whole dynamics of this as they are forcing all to be on the same page. The patient gets a better value from the experience when there is enhanced communication. This increased linkage between providers and patients can also allow for economies of scale that further better the patient's experience." Prior to the EMR, Pryor said there was purposely fragmented care, but now we are heading in the right direction although it is moving slowly. Fueling this is that now a hospitalist sees a patient in the hospital, and perhaps not their primary care physician. "Once discharged they are sent back to their primary care physician for a five-minute follow-up visit," he said. "That worked back when the primary doctor saw them in the hospital. Now he doesn't know what happened in the hospital which makes the EMR even more crucial in the care pathway. One way to improve on this is for the hospitalist to call the primary care physician the day before discharge (and make an) update. Putting little things like this into the system of care compels quality." "Electronic Medical Records are going to have to be linked," said Dye. "That is critical to effective communication after leaving the hospital. Doctors in the hospital are so busy it is hard to call a primary care doctor that is just as busy in the clinic. When the EMR's can talk to each other it is going to improve that communication." "We are accountable for our patients, especially when they go to the hospital," said Breen. "You would hope that some barriers moving them back to their primary care doctor would be broken down due to being within a healthcare system and many of the hospitals and physicians within that system are on same EMR. But it can't be done without resources and no one knows where those are coming from." Other barriers to integration that the panel mentioned were fair market value and regulatory issues. "When you are paying the physician a percentage of some table, that table really means nothing when you're trying to start a new program and recruit people to it," said Pryor. "We were spending $1.8 million every six months using locum tenens for our neuro program in Texas, while trying to recruit for a level one trauma center because we did not have a resident program that we could draw from. "We established one, stabilized the program and got a better product because of it. Often it is the governmental and financial constraints that stand in the way because they leave us asking how can I pay for this? But in our case having that trauma center was imperative. When the Fort Hood shooting occurred, we had 12 casualties in one hour which would have been very taxing on our resources and had we not prepared, we would not have been able to handle it." "There is a shortage of some physicians/specialties and when you are in competition for the same small pool it can be extremely difficult to recruit experienced personnel. You have also got to know where the resources are to pay for that," said Dye. "It can cause you to evaluate fair market value. Young doctors right out of training want to be compensated but also value having a life outside of work. They consider patient load, call schedule, etc. and this work life balance can be difficult in the scheme of things under the current regulations." In the case of joint ventures, the fair market value of what you are paying the physician has to be evaluated. "Are you paying them as a physician or an investor?" said Pryor. "Is their investment in line with what it cost to bring them in? You have to look at their salary versus what they get as an investor in a joint venture and the total compensation has to work with that." Breen stressed that again it is all about transparency. "If you have been on the same RVU for 30 years, what do you do? The doctor thinks he is at the top of the scale. If you have to up the rate then you have to ask for something in return," he said. "It can be complicated because you have to ask them to help you make that money back by doing these things or helping with them. FMV and regulatory issues make it hard because no one wants to be in an orange jumpsuit." What can Healthcare executives do to promote physician communication and alignment? Pryor says even though he was a physician, when he went into negotiations as a CEO, he always took his CMO. "He can say things the CEO cannot and can be the biggest thing you can negotiate with. He can say here is where we are going, here is where we would like you to go with us and why," Pryor said. "I will say that in any negotiation you can reach your limit and when/if you do, you have to say this is all I can do and go to the next best thing which sometimes is better in the end."